Maybe you caught his holiday shopping trip to the Westfield Mall as a segment on Ellen this last November, or perhaps you are deep into the multiple seasons of the Showtime comedy series Weeds. But even if you only remember him from the nine years he was featured on Saturday Night Live, you should consider checking out his stand-up on Wednesday, January 25, at the Lobero Theatre. The comic’s been weekend touring with his latest act since September to prepare for the taping of a Showtime special that airs this April, and his delivery is razor-sharp. 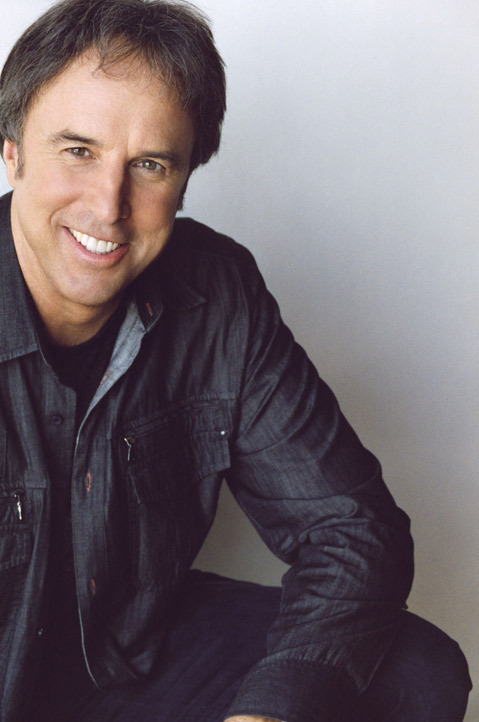 In addition, Nealon has grown a lot since his SNL days, and, if you have been a fan of Weeds, you will notice that a little of his character Doug Wilson has rubbed off on him, and that, for the sake of comedy, at least, is a very good thing. For tickets and info about Wednesday’s show, call 963-0761 or visit lobero.com.